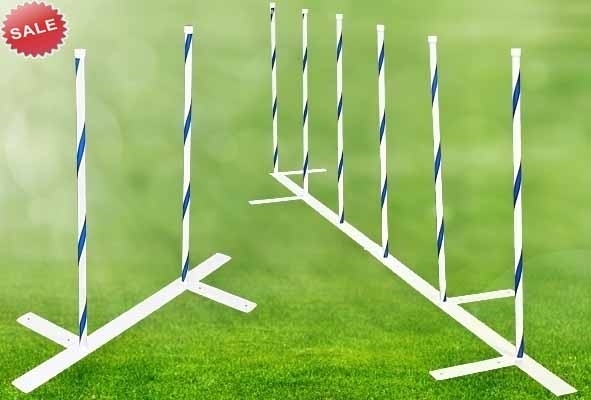 To use the 2x2 weave pole training method, you need 3 sets of 2x2 weave poles, for a total of 6 poles. 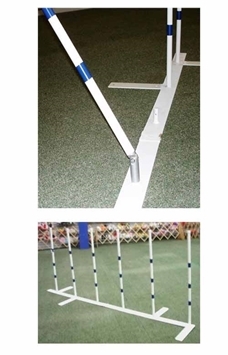 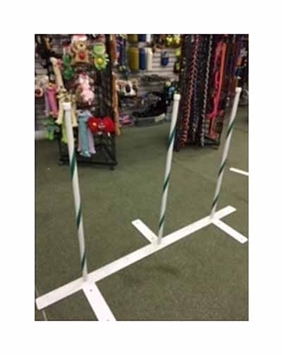 But when you are ready to proceed with your training to 6 straight poles with speed from different angles, you can use the set of 6 poles and then use the 2x2s to continue your progression toward 12 poles. 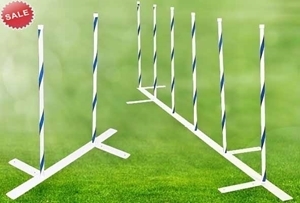 This is a more practical approach then using 6 sets of 2x2s to get to 12 poles. 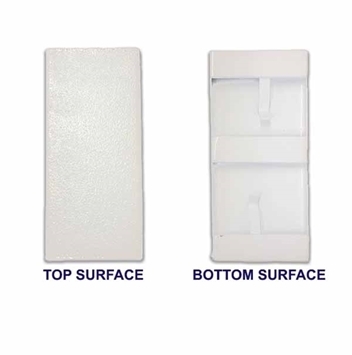 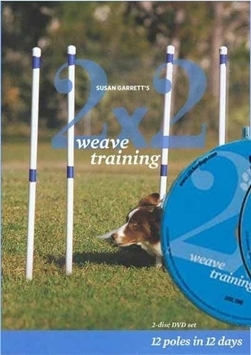 Although you can purchase the 2x2s and the 6 pole weaves separately on our Max200 web site, purchasing this "bundled" set allows us to calculate the shipping based on strapping 2 boxes together as 1 large package instead of 2 separate boxes, which mean saving on shipping since this is a heavy oversized item. 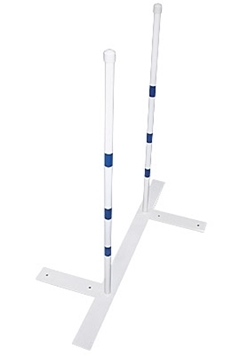 Available in 22" or 24" spacing.